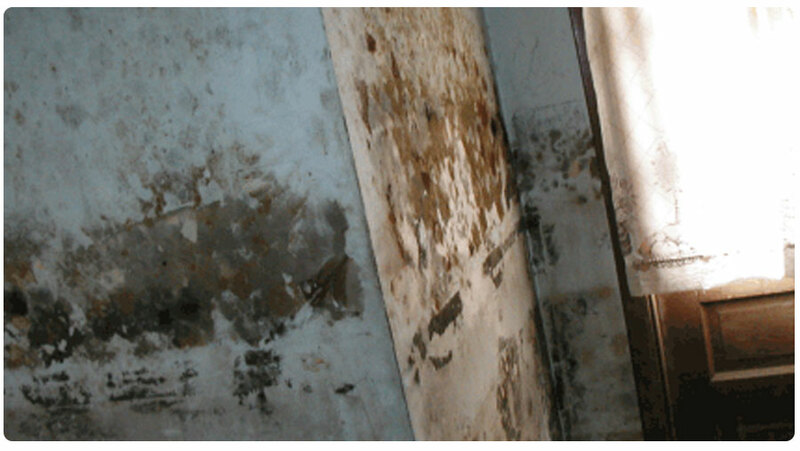 State licensed mold remediators (MRSR798) Classic will dispatch a Florida Licensed mold remediator to your home and fix it right the first time. We understand the importance of a safe clean home for you and your family. After a fire small or big, Classic can help you and your property recover so you can get your life back on track. 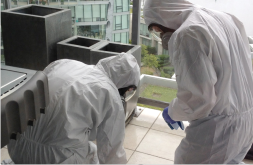 Repairing smoke damaged rooms and personal property restoration are our main focus. Rebuilding and facilitating the insurance claims process so you rapidly recover from damage by water, fire, flood or mold. 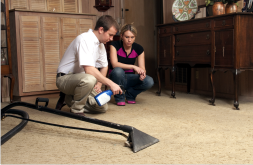 CRR certified technicians using industrial-grade equipment and products will clean your home or business A-Z - 100%. 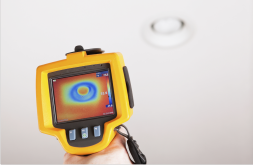 We apply proven expertise and the latest technology to get your property and your life back to normal - ASAP.